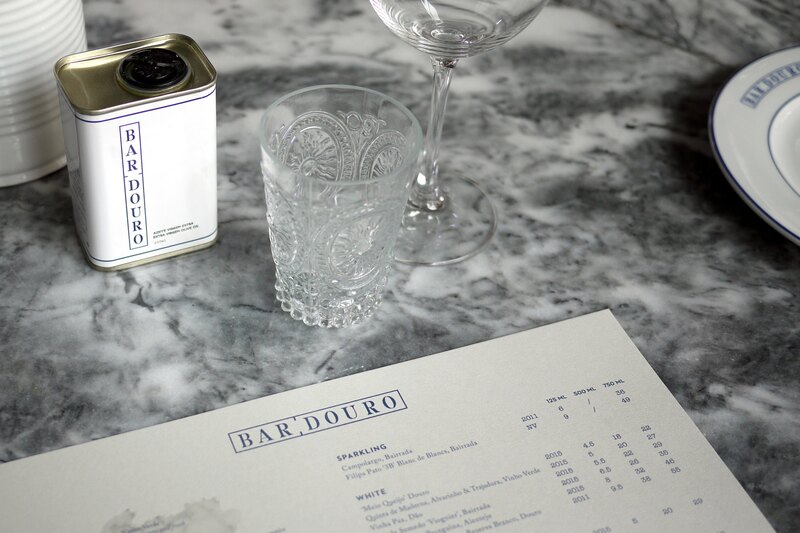 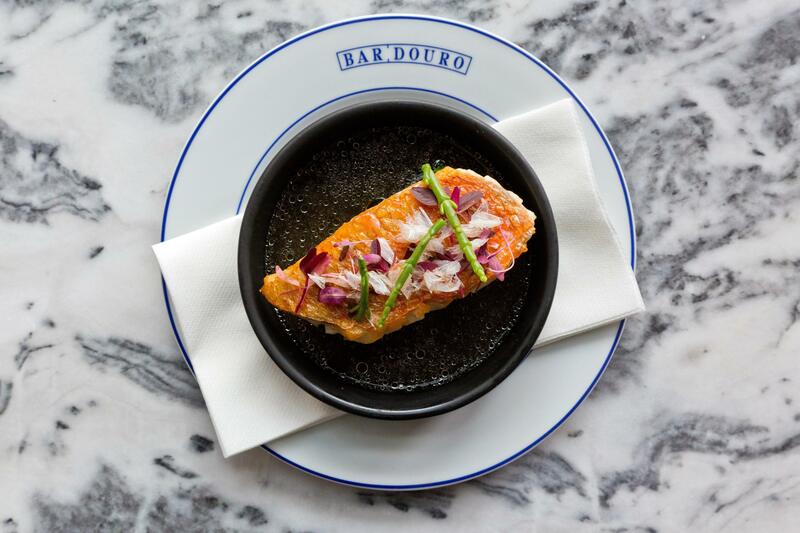 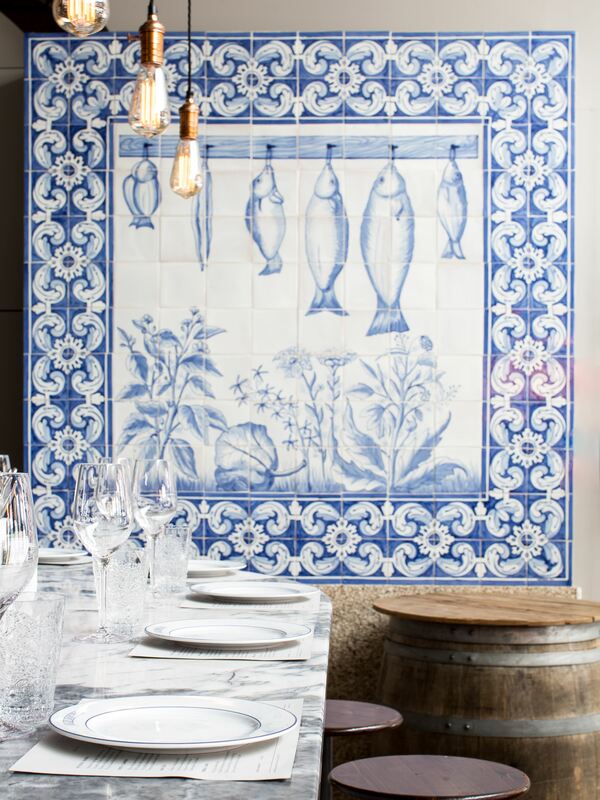 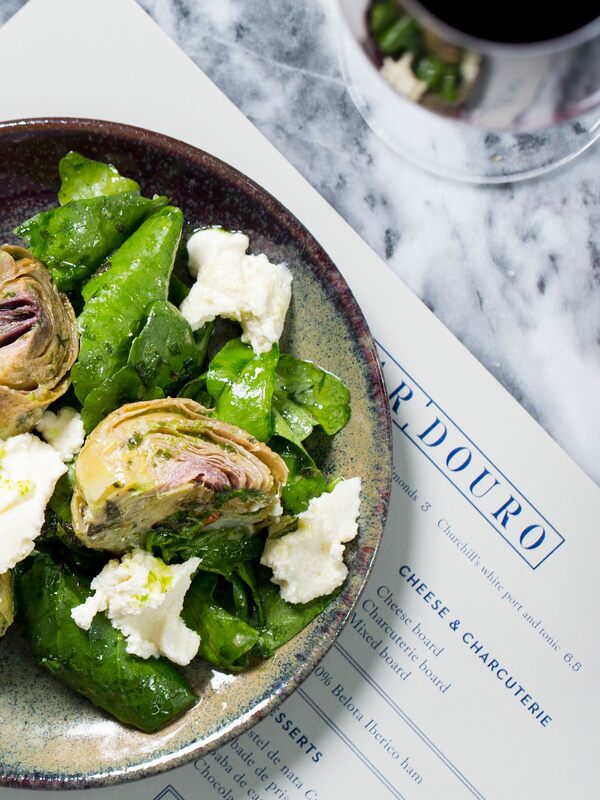 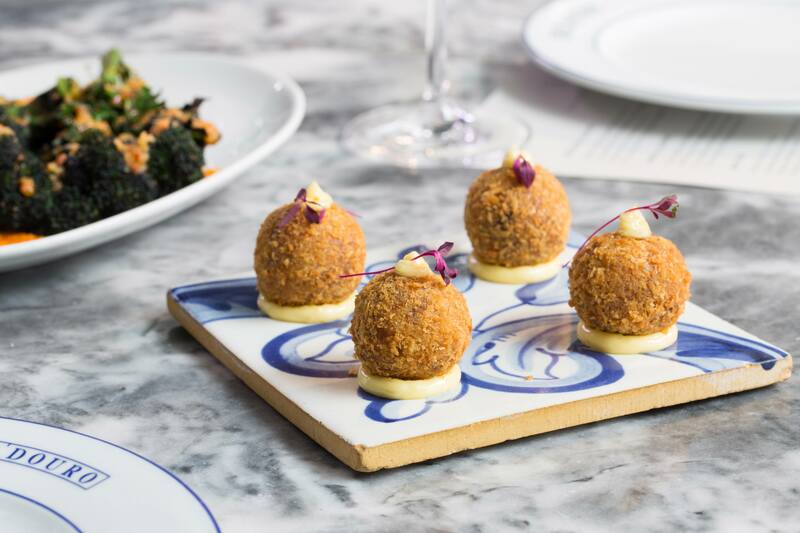 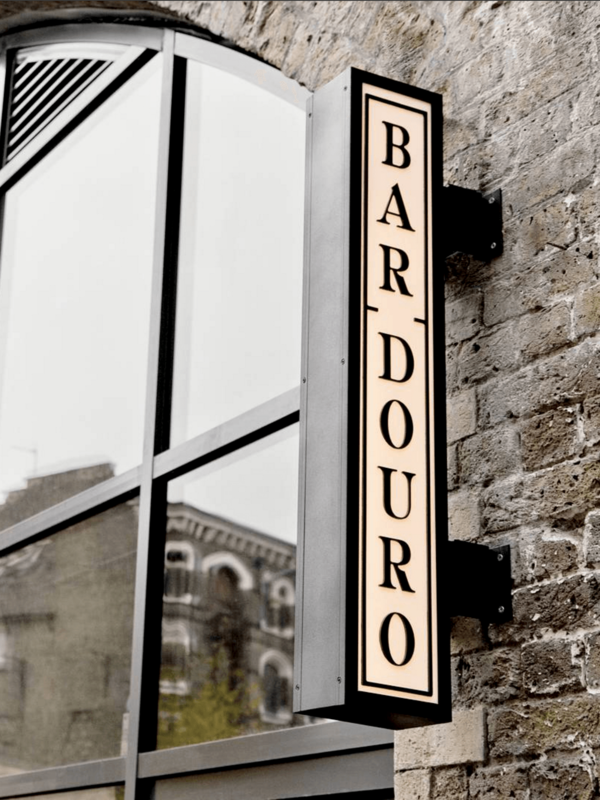 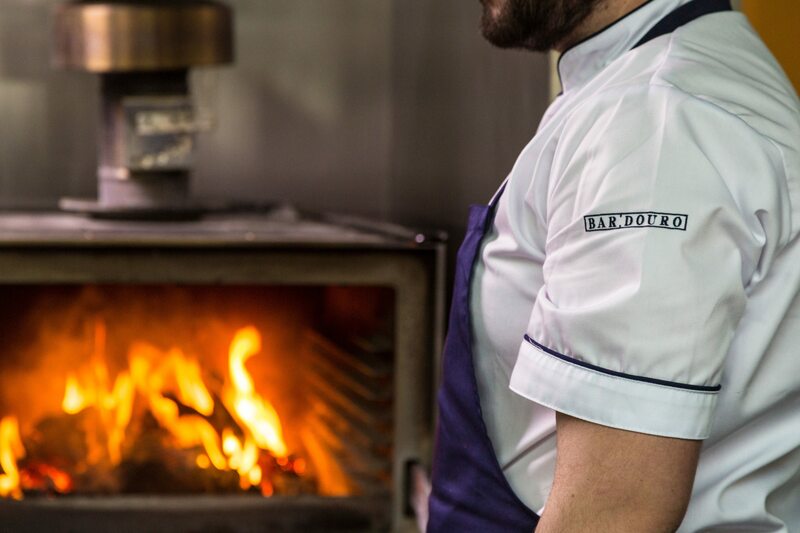 Bar Douro brings authentic Portuguese food and wine to the heart of London. 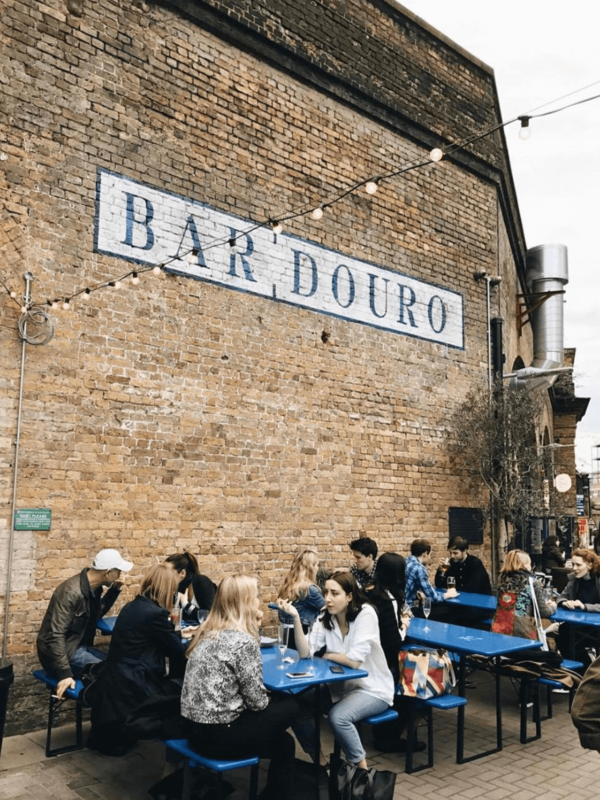 The restrained identity features a bespoke typeface and colour palette directly inspired by traditional Portuguese tiles and the street signs of Porto. 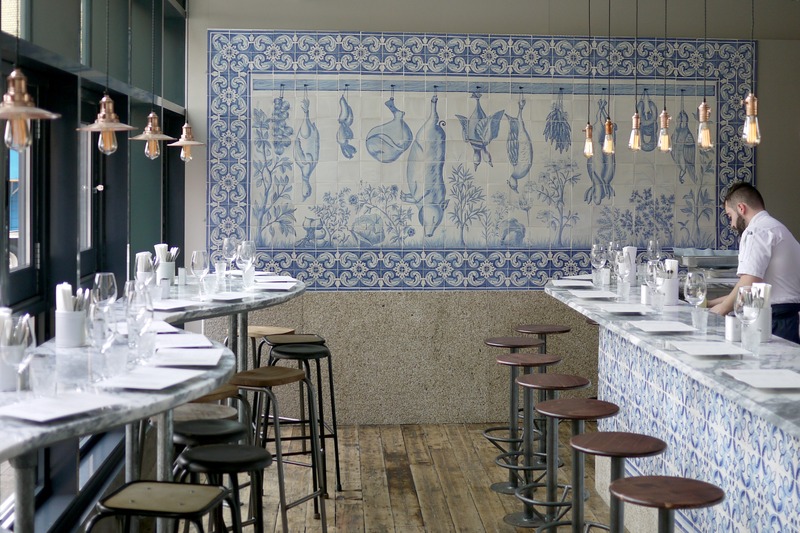 We worked closely with the interior designer to achieve a look that speaks as much of London, as it does of the restaurant’s Portuguese roots.